John Nunn A collection of 46 of Grandmaster John Nunn's best games played between 1993 and 2002 with extensive annotations by the author. 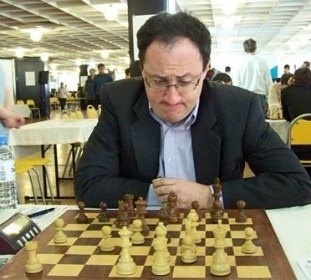 This book takes up where his previous book John Nunn's Best Games left off and takes us up to Nunn's retirement from tournament chess in 2003. GRANDMASTER CHESS MOVE BY MOVE (John Nunn) 288 pages (248 mm by 172 mm). A collection of John Nunn's best games from 1994 to the present day, annotated in detail in the same style as the best-selling Understanding Chess Move by Move.